From those eye-opening trips that take you across continents to a quick surf mission in the next town over, life is all about the voyage. 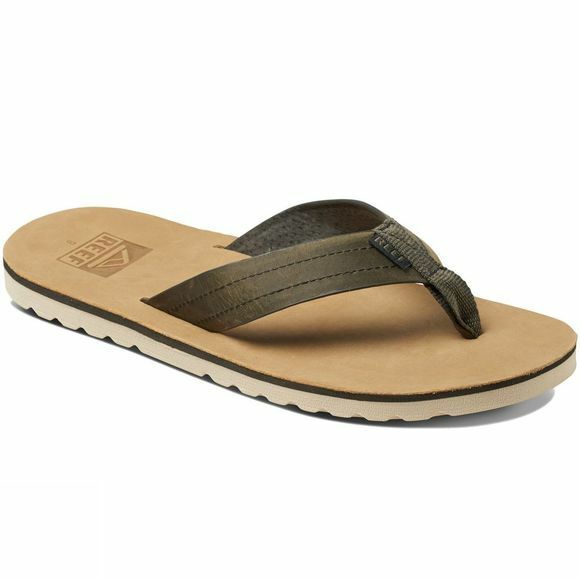 The all new Voyage is a Reef mens sandal with a waterproof leather upper and footbed, no stitch, no seam, microfiber liner, that requires no break-in time. 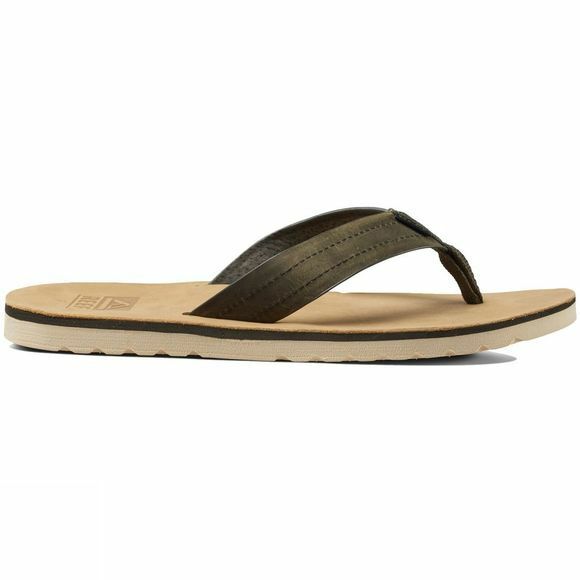 Reef Swellular technology provides support, traction, and stability. Super soft EVA topsole for instant comfort. Compression molded outsole grade EVA midsole, Swellular Traction rubber outsole.